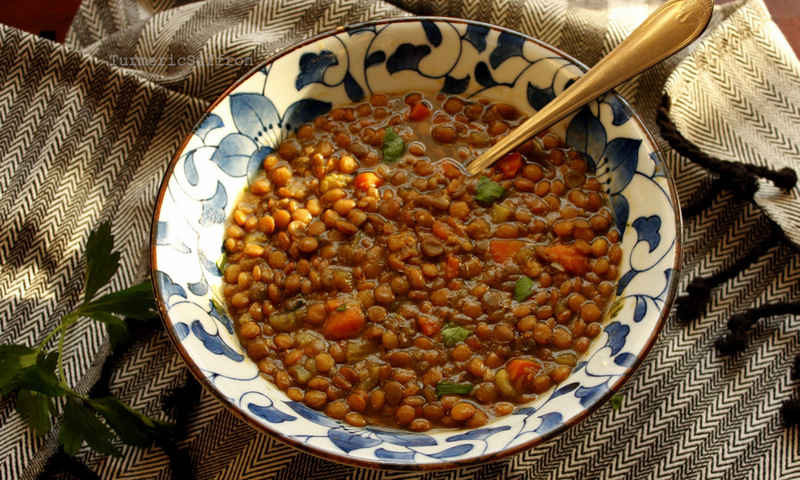 What type of lentil did you use? 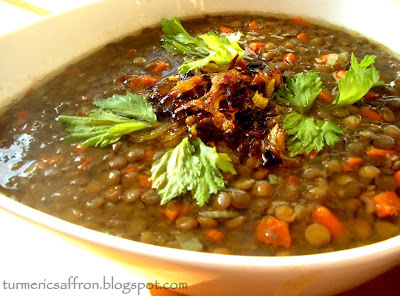 I used green lentils. 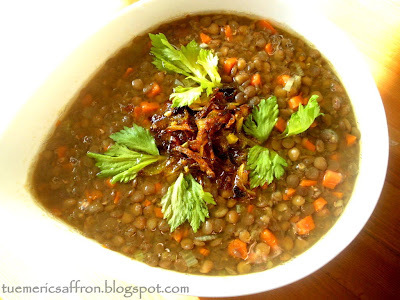 You can use brown lentils as well.